We'll be pleased to welcome your visit to our warm and comfortable offices. Cremation Society of Mid-Michigan was designed to be unlike other funeral service providers you've experienced. This truly a client focused place. 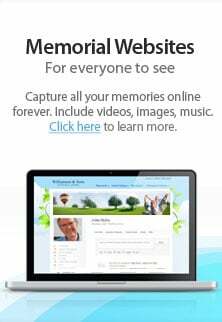 We invite you to see for yourself how we've revolutionized how direct cremation is handled.